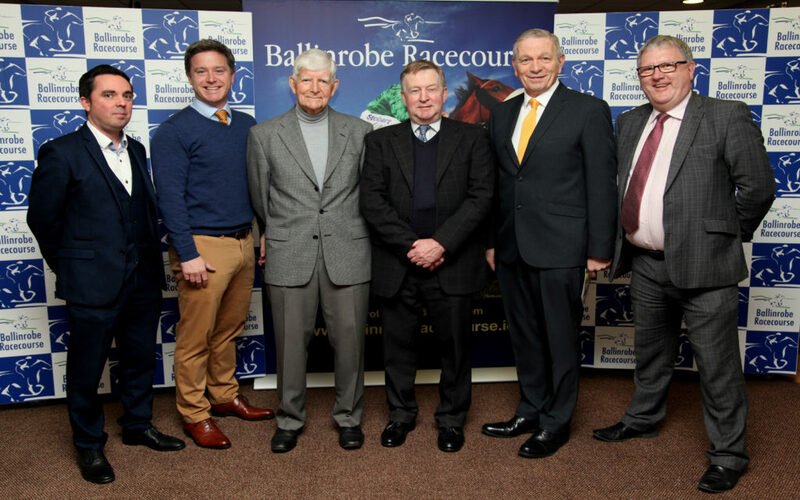 Ballinrobe Racecourse today launch their 2019 season at the racetrack, with ten evening race meetings scheduled between April and September, comprising eight National Hunt and two Flat meetings, with total prizemoney of over €1million on offer. 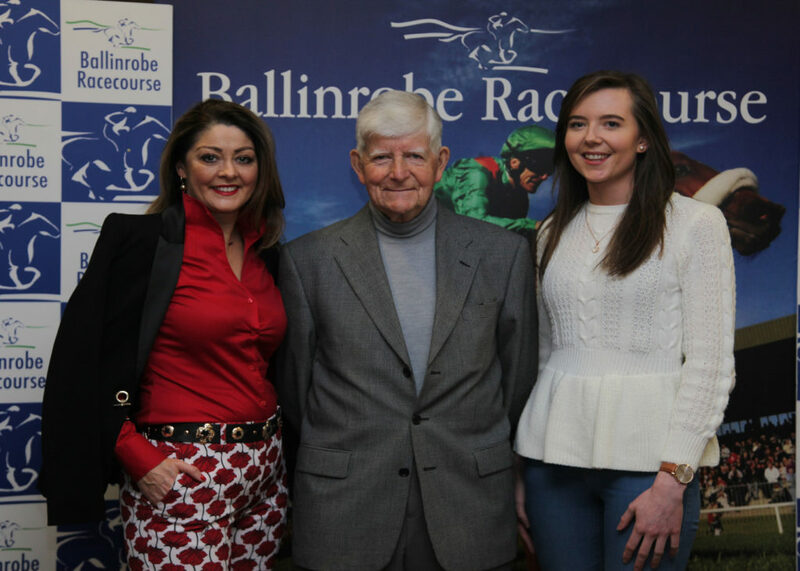 One of the highlights of the Ballinrobe fixture list is the McHale Raceday on Tuesday May 28, sponsored by specialist farm machinery company, McHale, now in their sixth year of sponsorship. 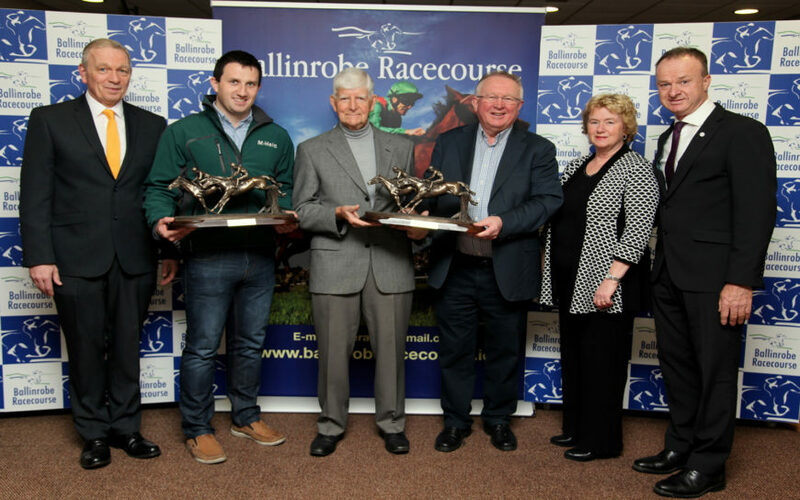 Feature races on the day include the McHale Mayo National of €50,000 and the McHale Mayo Hurdle of €50,000, both the most valuable races to be run at Ballinrobe this season. The Vaughan Shoes Ladies Day on June 24 is also a hugely popular event and this year will be judged by fashion stylist with Ireland AM, Mandy Maher of Catwalk Model Agency, Galway, with a cash prize of €1,500 up for grabs. With shops in Ballinrobe, Claremorris and Castlebar, Vaughan Shoes is one of the leading shoe store chains in the west of Ireland. 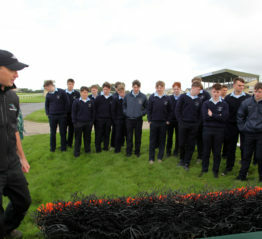 Family day at Ballinrobe Racecourse takes place on July 22, a meeting which was very well-received by local families last year and a wide range of free, fun activities are planned for children of all ages. 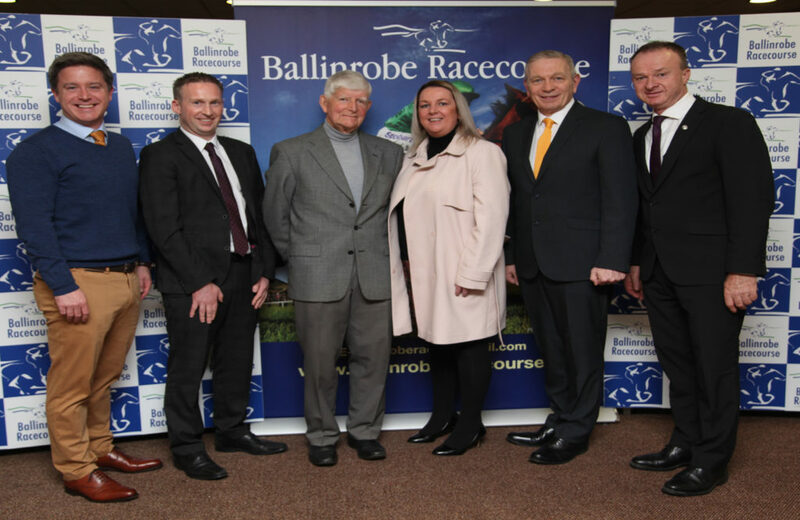 Pictured at the 2019 Ballinrobe Races Season Launch: Jonathan Mullin, DIrector of Communications and Corporate Affairs HRI, Ross Kierans General Manager, TOTE, John Staunton, Chairman Ballinrobe Racecourse, Lynda Reilly, Operations Manager TOTE, Gerard Geraghty, PRO Ballinrobe Racecouse & John Flannelly, Manager Ballinrobe Racecourse.